Paper planners are a big deal again. 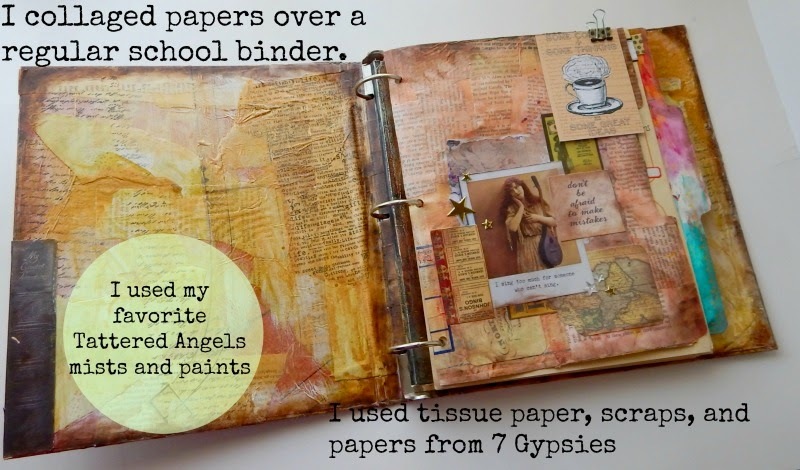 I've been seeing pics of personalized, stickerized, post-it note peeking planners since the beginning of the year. 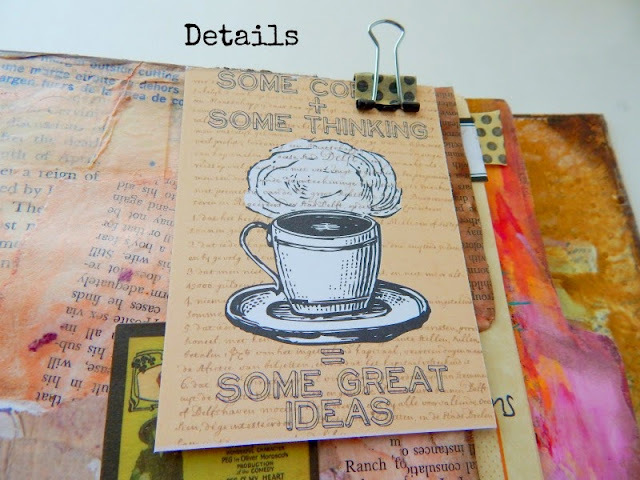 I love their bright colors (usually some sort of pastel or rainbow colored, with blasts of gold foil) and the leather covers, I love all the things people add to them: the multi-colored pens, the Japanese stickers, hedge hog post-it notes. 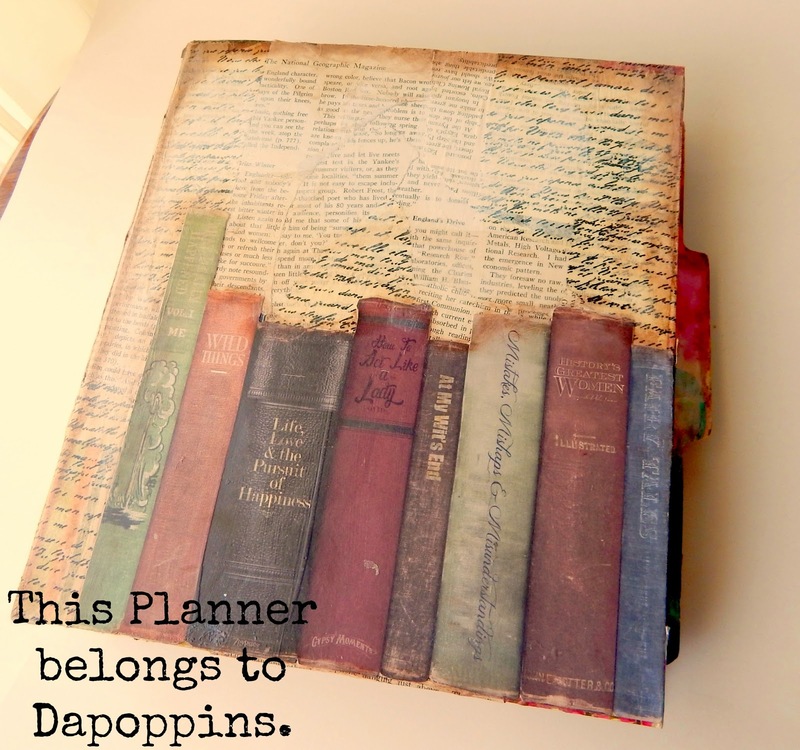 Whole etsy shops are now devoted to planner stickers, from coffee cups to flip flops. 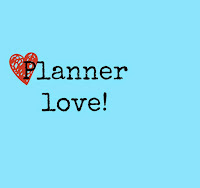 Several of my favorite scrapbook companies are making planners, and I see new planner kit clubs popping up everyday. The colors are happy! The graphics are modern! They are a little expensive! 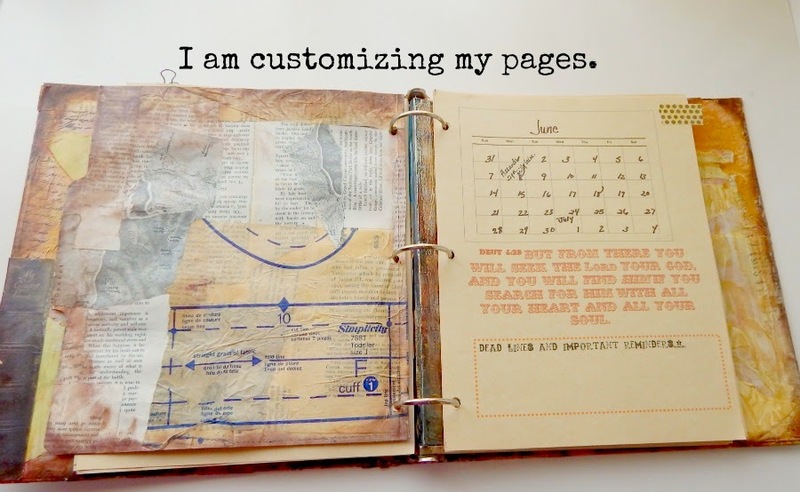 I've had a planner before. In fact, if I look around, I can probably still find two or three of them. They are pretty useful, because I tend to write with a pen more than I type. But they don’t really fit my dysfunctional lifestyle very well. 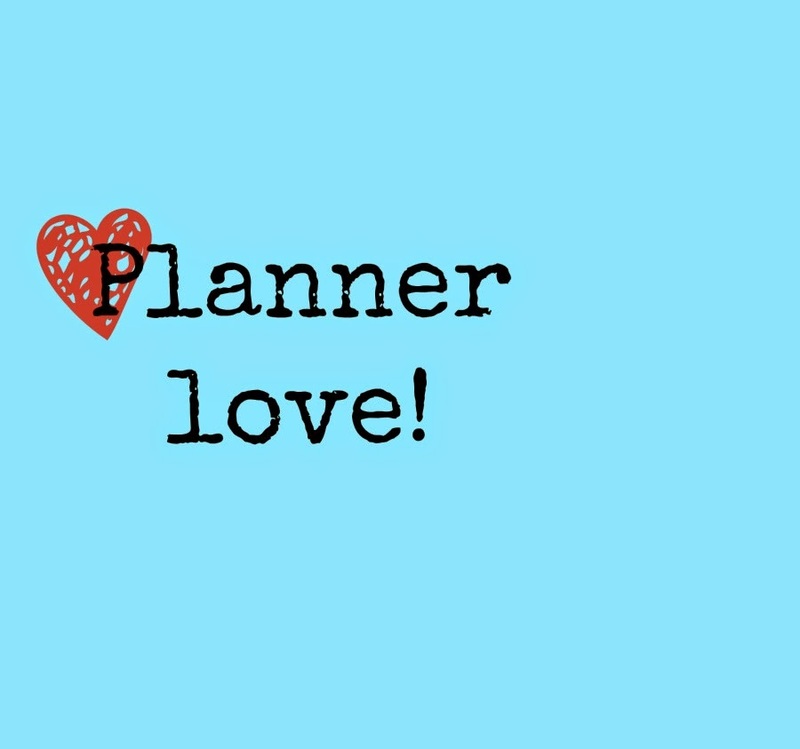 Some people I've noticed have one planner, but lots of planner girls looking to achieve perfect planner love have two, or six, or more, to fit every plannable function in their lives. I’m not in a history class, this is my life. I want something that motivates, encourages, dares me to write something important and interesting and NOTES is not it. To Alter something just means to change it from it's original state. This binder is from Walmart and I altered it big time. 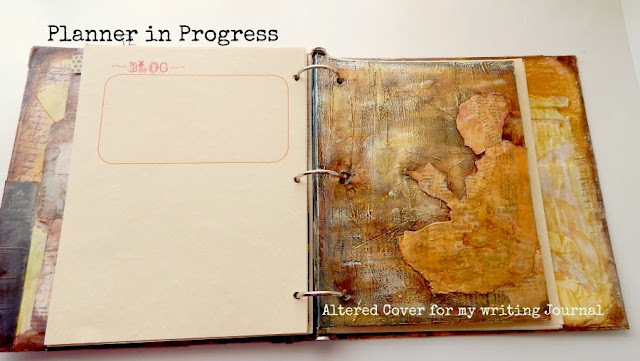 The idea for this planner came from the Canvas Corp Brands Design Team Challenge to “Create an Agenda.” I’ve seen some really brilliant ones too - which fill me with inspiration. I will share more photos with you soon as a I continue to work on the Dapoppins LIFE planner. Now, I showed you my planner, will you show me yours? Leave a link in the comments so I can see how you are planning Your life! Who doesn't like organization? Great planner!